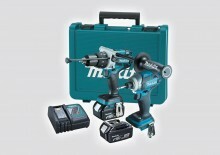 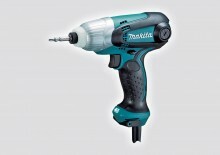 SKU: TW0350 Category: Impact Wrench/Driver Kits Brands: Makita. 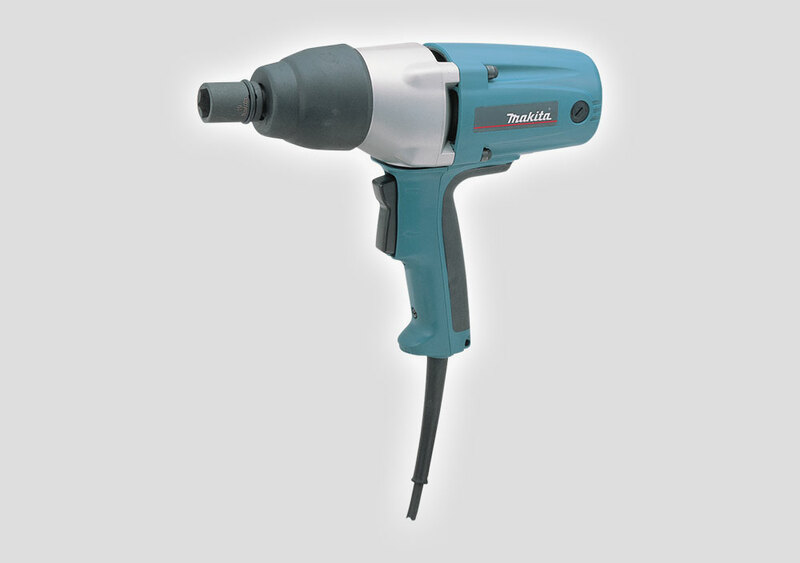 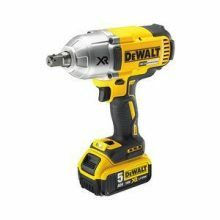 A massive 350Nm of torque provides all the grunt you need for framework, curtain walling or structural steel framing – and more! 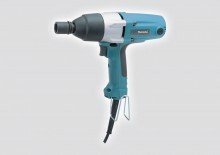 Be the first to review “TW0350 12.7mm Square Drive Impact Wrench” Click here to cancel reply.